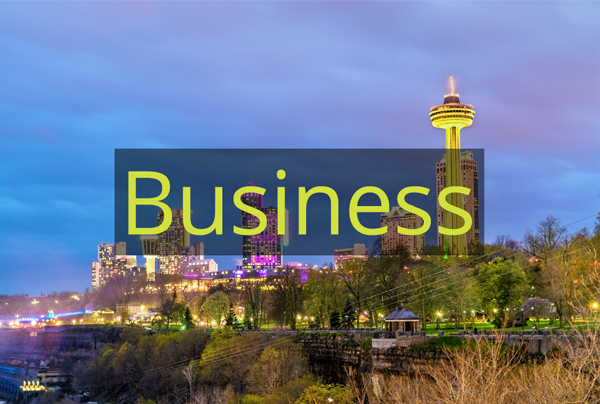 Whether you live around the corner, around the block or around the world, OneNiagara.com is your Gateway for everything Bi-National for the Niagara Region. Millions of visitors come from around the globe to explore the grandeur of Niagara Falls. Now you can experience the dynamic energy that is OneNiagara®... a place where international borders don’t exist. OneNiagara.com is where you can find all the information and resources you need in one easy to access place. 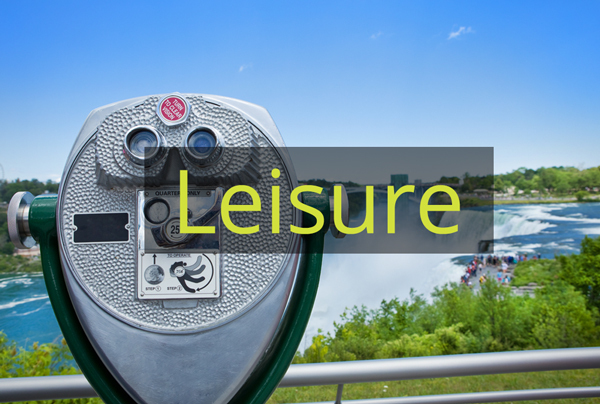 Is it leisure? Is it business? Explore OneNiagara® where you will discover everything you need. Calling all lovers of beef jerky! Spring has sprung and we can't help but be excited! Were you living in the Queen City during this era?